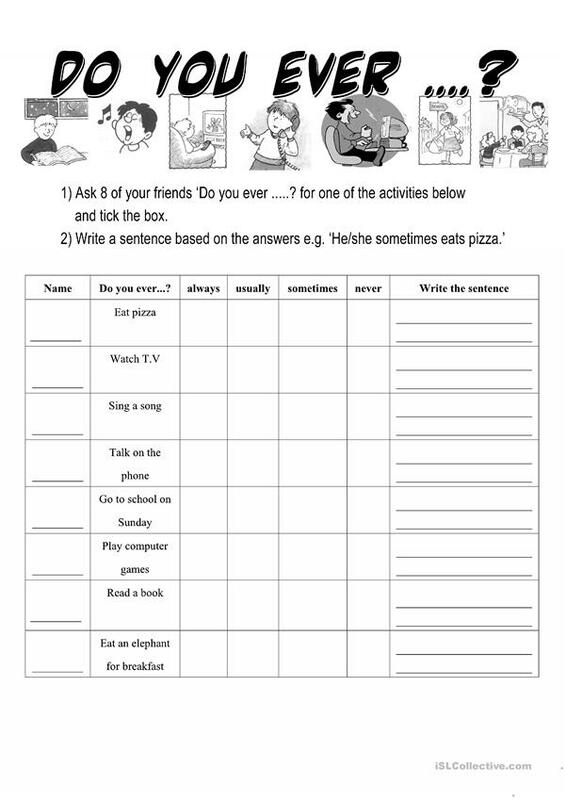 This downloadable handout is best suited for elementary school students at Elementary (A1) level. It is aimed at practising Adverbs in English, and was designed for improving your pupils' Listening, Speaking, Reading and Writing skills. It is about the vocabulary topic of Daily routines.